Orlando loves the Haunted Mansion. 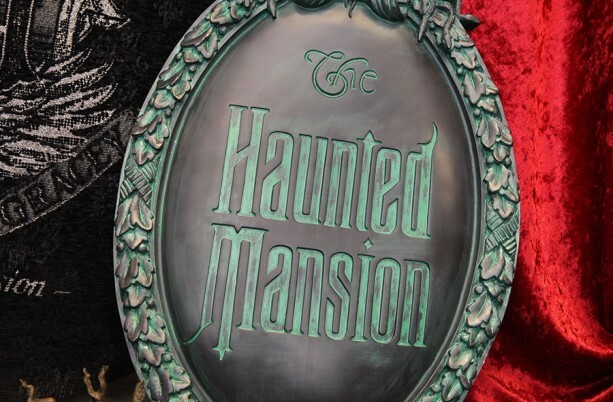 Whether it’s first time visitors, or locals who come daily, The Haunted Mansion is the one attraction that many flock to on every single visit, and has been a must see since it’s opening. 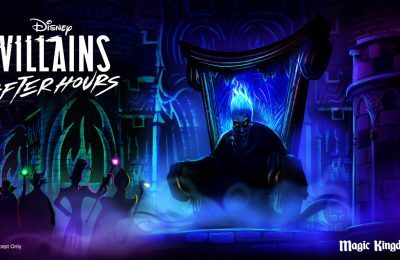 The ride has recently had a few major overhauls, bringing it into modern times with new audio tracks, lighting effects, and of course…hitchhiking ghosts. 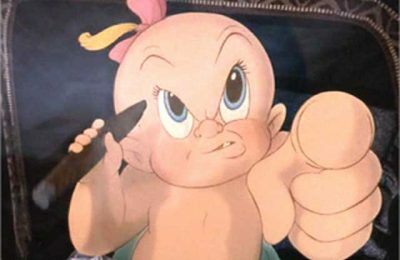 Now the Magic Kingdom is getting something new designed to bring out the ghoul in us all. Coming this fall, Madam Leota and the other 998 Happy Haunts will inhabit an all new shop, geared just towards Haunted Mansion items. According to the official Disney Parks Blog, the all new Haunted Mansion shop will open where Yankee Trader currently is. 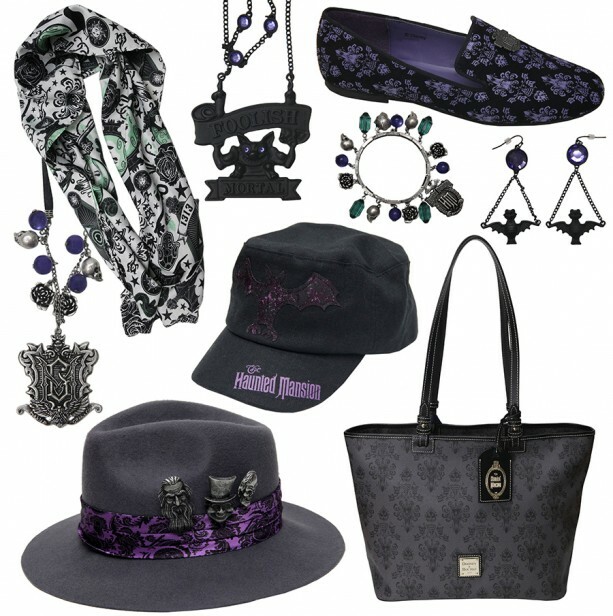 The all new shop will carry the all new “Haunted Mansion Authentic” items, and will be inspired by Madam Leota herself. The all new program will feature all new artwork using familiar figures of The Hatbox Ghost, Madam Leota and more. 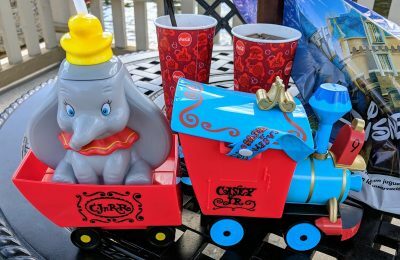 There’s also a whole new line of Haunted Mansion Merchandise that will be rolling out to Disney Parks, as well as online later this fall. Things such as an all new Dooney&Burke purse, Haunted Mansion Shoes, and Fedoras will be part of this trendy new line. 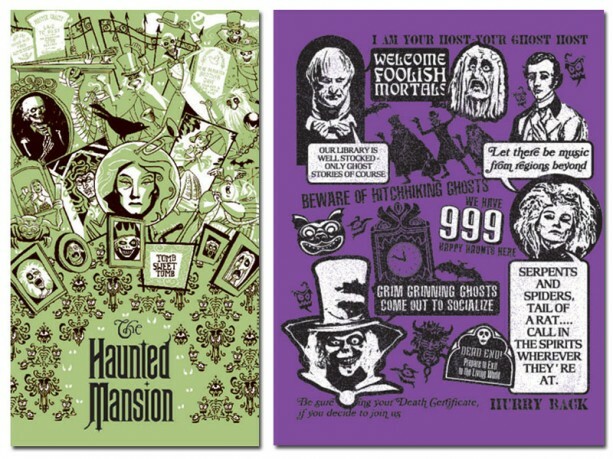 So is there room for one more piece of Haunted Mansion merchandise in your collection? Stay tuned as we bring you even more from Walt Disney World, and be sure to get social with us on Facebook, and follow along with us on Twitter @BehindThrills for the latest updates! For more information about the all new shop opening this fall, as well as the full line of merchandise, visit the official Disney Parks Blog by clicking here!